Dia&Co is a plus-sized fashion subscription (and direct to consumer) brand that provides women sizes 14-32 with clothing they will love. Our challenge was to create spots that showcased the love and joy they bring to their customers and inform potential customers of the benefits of the subscription service. We were moved and inspired by Dia&Co’s brand, mission, and most importantly, the care and love they showed when considering their customers. We translated that pure joy in two directions. 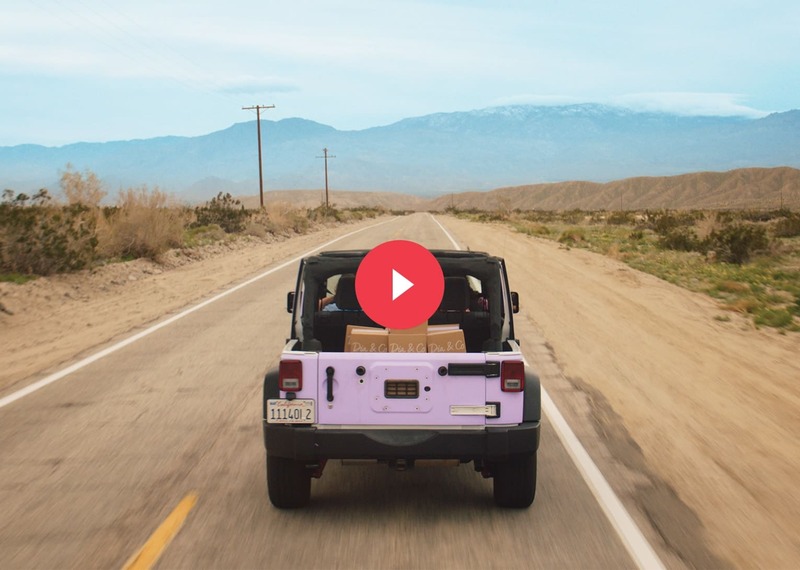 The first was a direct visualization of the fashion journey that Dia takes its customers on: a spot featuring inspirational Dia&Co customers on the great American road trip, which was shot in Palm Springs. 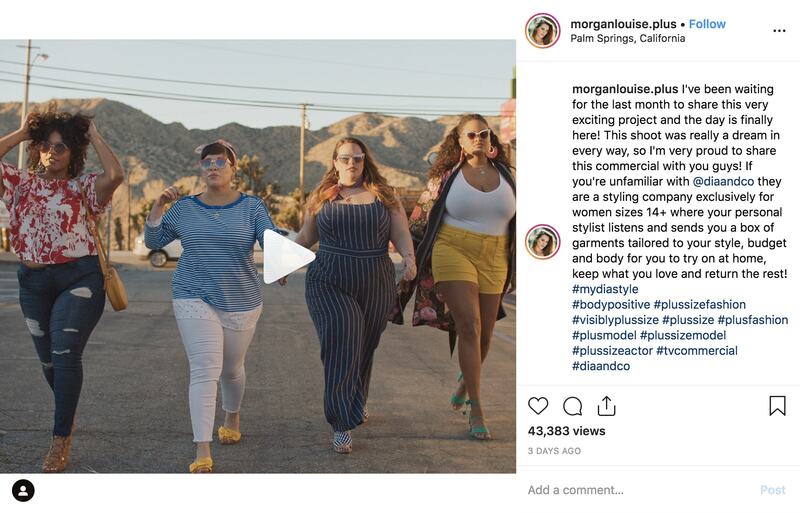 The second, a pithy, direct spot featuring plus-sized women articulating fashion “rules” and looking great while breaking them, which embodied Dia&Co’s anthemic stand against a fashion industry that has historically overlooked the plus-sized customer.